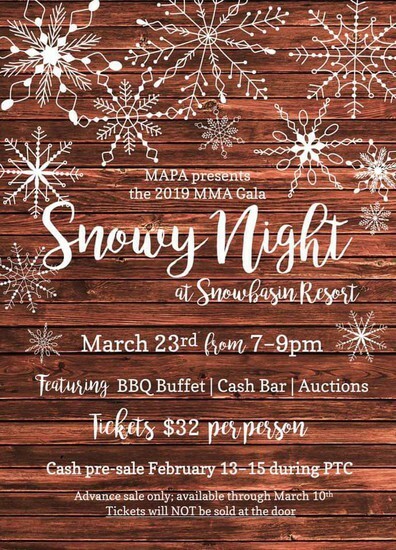 We are so excited to invite you to this year’s Gala at Snowbasin Ski Resort on March 23, 2019! We are excited to share some great food and good times with you. Don’t forget that we will have some wonderful art pieces made by your children up for live auction, and we have had some fantastic donations that will be up for silent auction. Trust me, you do not want to miss out! Time is running out and Snowbasin will NOT allow us to sell tickets at the door, so follow this link NOW to get your tickets purchased. 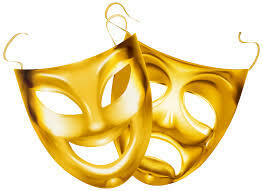 Please support our Jr. High students who have been working to put together a dinner theatre on December 12th and 13th. They could really use our help with food items. Please use the below TrackItForward links to sign up. Thank you so much to all the devoted members of our community that give of their time so we can have these experiences! 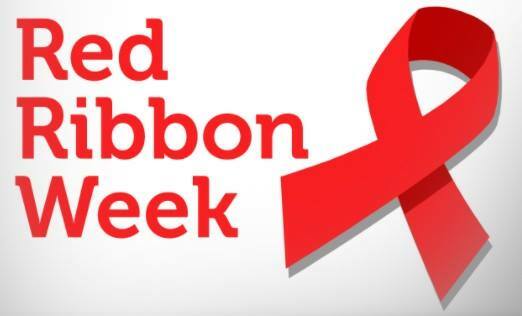 Next week 11/5 – 11/9 is our Red Ribbon Week. During this time we celebrate the decision to be Drug Free. The children will be participating in different events through out the week. 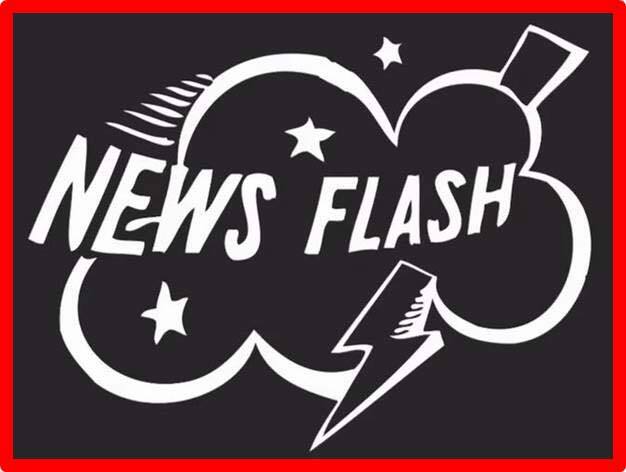 Dear families – please be advised we have a limited number of accounts we are allowed on Track It Forward. If you have forgotten your password please email mapa@mariamontessoriacademy and we can reset your password. Please do not create multiple accounts. This also accounts for the emails you have received recently as you have been submitting your hours. We are working diligently to fix the problem with track it forward and should have it sorted out this afternoon! Thank you for your patience at this time. 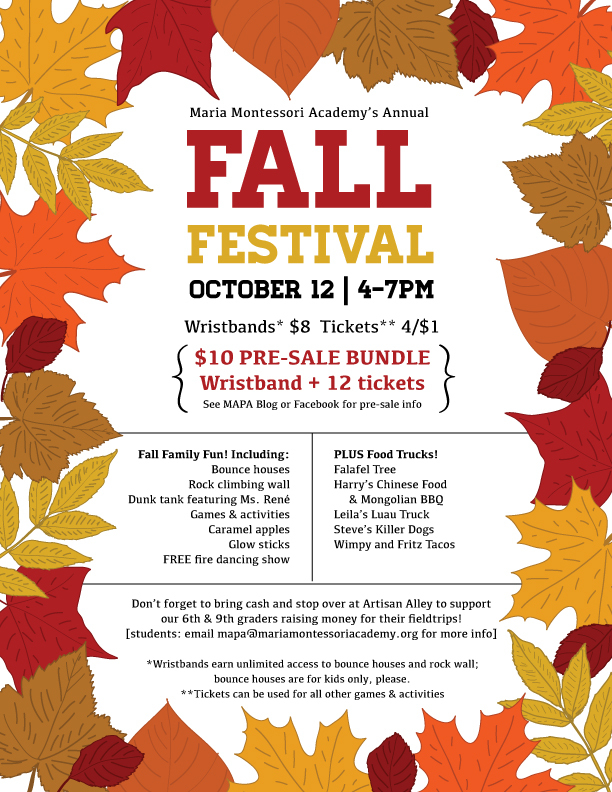 You won’t want to miss this years Fall Festival! We have a lot of exciting surprises in store! Any tickets/wristbands purchased online will be available for pickup at the “ticket drive-thru” or at the will call booth the night of the festival. Pre-sale prices are good now thru October 11th. All of our events couldn’t be as great as they are without the help we receive from our amazing volunteers! 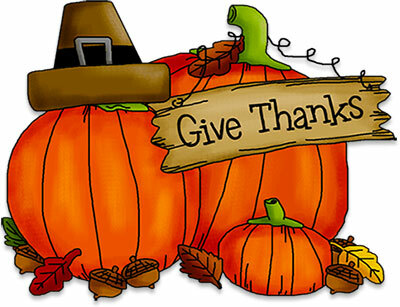 Postings for Volunteers to help with Fall festival will be ready soon, so keep an eye open for them. You are all invited to joint us Thursday 9/20/18, for our fall MAPA general meeting. 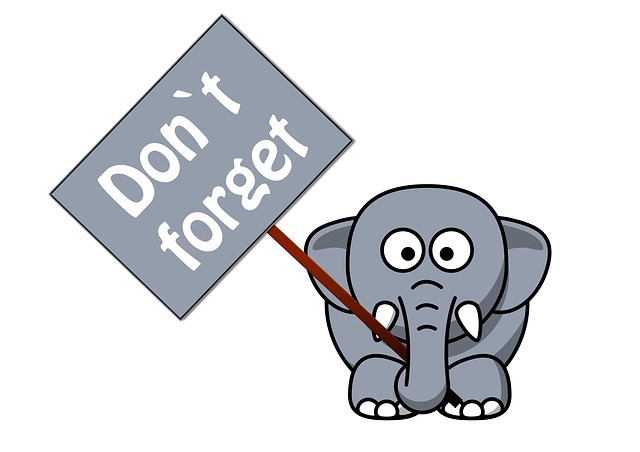 As we know not all parents are available to attend our Friday morning meetings we want to provide the opportunity for our wonderful parents to join us in the evening. 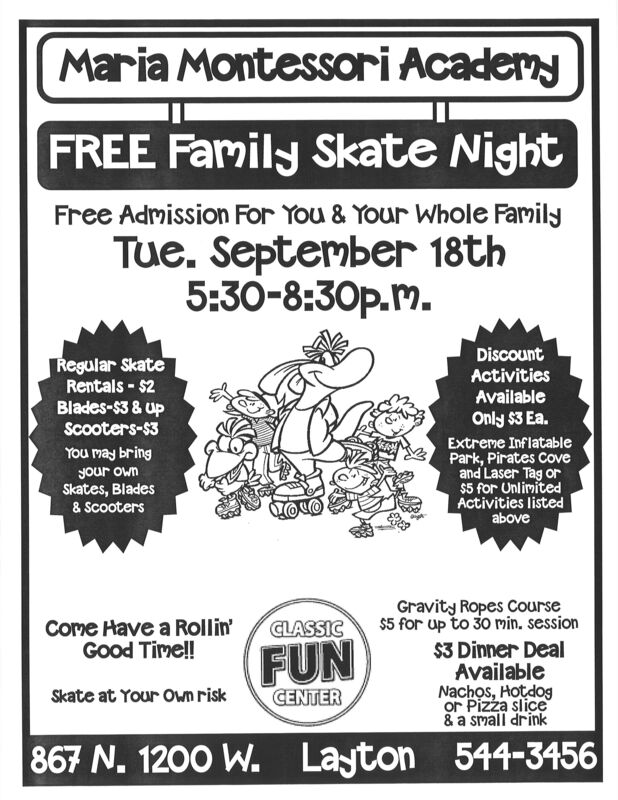 We will be kicking things off with a meet and greet at 6:30 pm, and the agenda will begin promptly at 7:00 pm. Join us in the library!